Although smartphones have undergone a major evolution in recent years, autonomy continues to be a recurring problem that users face in their day-to-day lives. 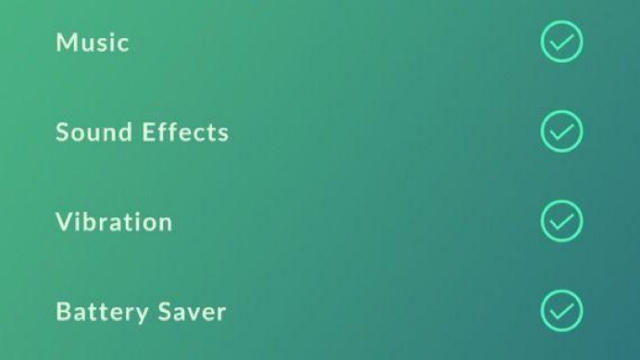 To increase the autonomy of smartphones that use MIUI, the Android interface of Xiaomi, the Chinese brand included a hidden option that unlocks the Ultimate savings mode.Learn how you can unlock it. Autonomy is one of the most criticized points of smartphones today.Although there are no magic formulas to increase the battery life, there are some solutions, whether implemented by the brands, such as Sony’s Stamina mode, or through the use of third-party applications such as Greenify, which will hibernate The applications and processes that run deep, helping to extend the use of your smartphone. 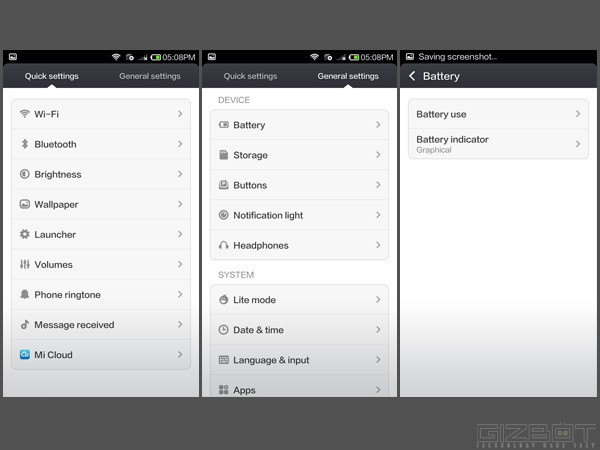 At MIUI there is a lot of care with the permissions given to each application, as well as with your battery expenditure. 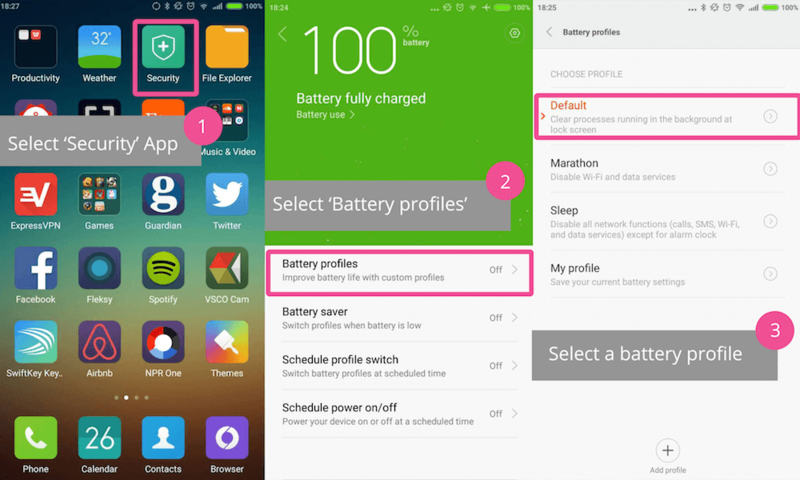 Through the settings you can switch between different battery management modes, as well as customize the configuration of each application. For those moments when the battery is short, there is also a lite mode that limits the functions of the smartphone to the essential, not allowing unnecessary battery charges. But as sometimes the battery management options are not enough to significantly increase the battery life and the lite mode limits the use of the smartphone too much, Xiaomi has inserted a hidden option that allows to activate the battery saving mode Ultimate.This new mode, recently discovered by an XDA user, eliminates all the activity of the applications in the background, eliminating unnecessary expenses on the part of the applications that we are not using. 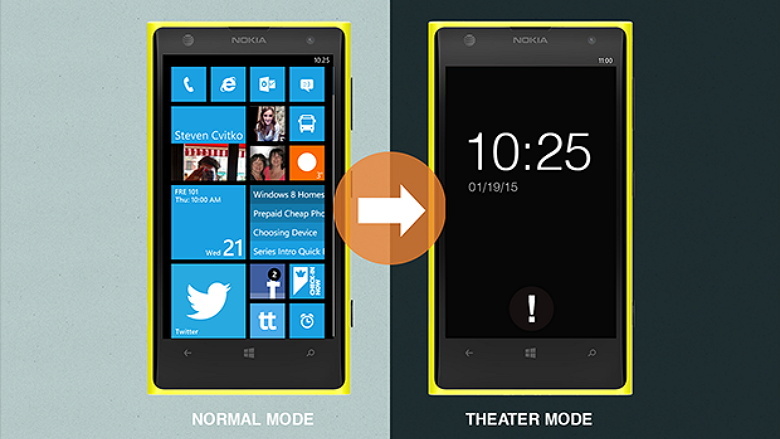 How to activate the Ultimate battery saving mode? 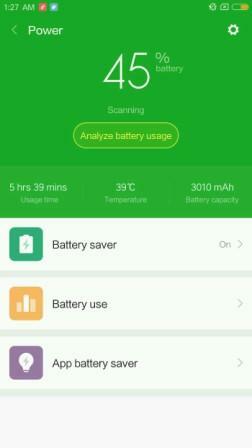 The location of the “battery and performance” option may change depending on the MIUI version and may be within the additional settings. When you complete these 4 steps you will see the new Ultimate battery saving option next to the existing “On” and “Off” options. With this option, Xiaomi seeks to offer its users a better autonomy, thus dispensing with the use of third-party applications to perform the same function. 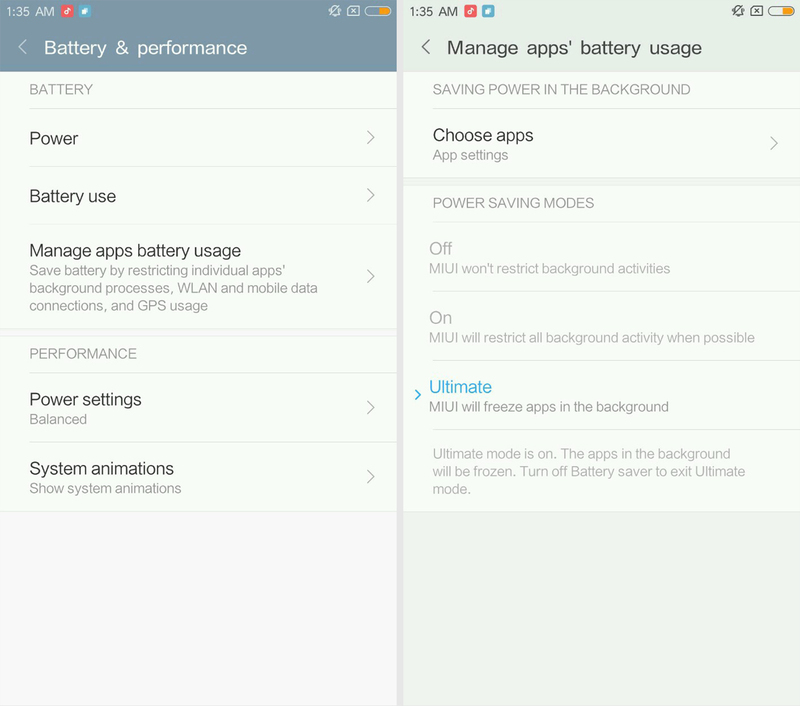 How long can Ultra Power Saving Mode extend battery life? 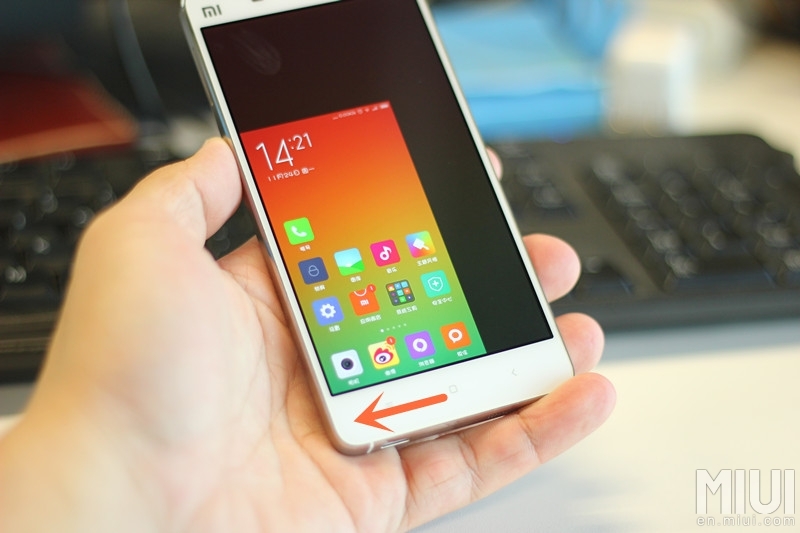 Xiaomi (MIUI) Hidden Features, Tips and Tricks & hacks.